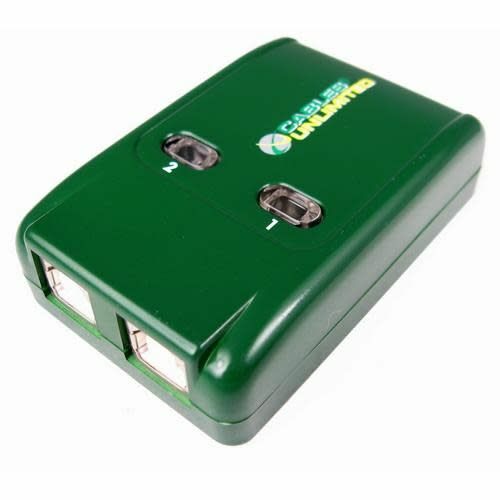 CABLES UNLIMITED USB-3000 2 to 1 USB 2.0 Automatic Switchbox. Great for sharing USB Printers! - NWCA Inc.
CABLES UNLIMITED USB-3000 2 to 1 USB 2.0 Automatic Switchbox. Great for sharing USB Printers!